A partner in Jacobowitz and Gubits, LLP, Mr. Gailey is in charge of the firm’s Property-Government Practice Group. He has represented local governments and municipal officials in Orange, Ulster and Sullivan counties since 1988. He has been the lead attorney for the Town of Blooming Grove since 1991, the Village of Washingtonville since 1992, the Town of Crawford since 2000, and the Town of Mamakating since 2014. Mr. Gailey also represents private clients in zoning, land use and environmental permitting and litigation. This area of his practice includes all local, state and federal government permits and approvals, environmental compliance and due diligence, condemnation law, clean water act, constitutional law, and state and federal court litigation. 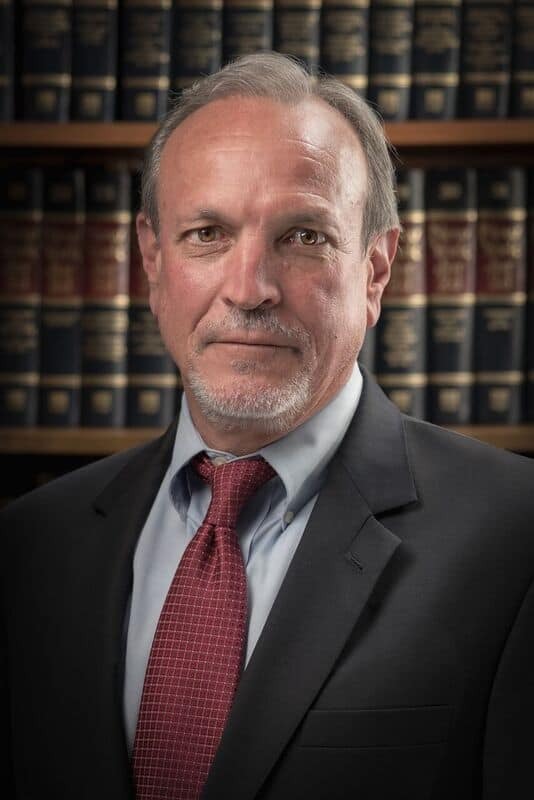 Mr. Gailey has developed a Library Law practice, and represents numerous libraries in the Hudson Valley in all aspects of building construction projects and employment law. Mr. Gailey is a member of the Orange County and New York State Bar Associations. He was admitted to the New York State Bar in 1984, and is admitted to practice in the United States District Court for the Northern and Southern Districts of New York, Second Circuit Court of Appeals, and U.S. Supreme Court. A graduate of Haverford College, Ben received his Juris Doctor degree in 1983 from New York University School of Law.